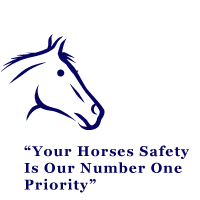 Horse Transportation Facility - Judge Manning Horse Transportation Inc.
We have built our business from the "ground up". 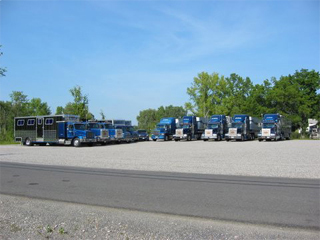 We operate from a 6,000 square foot state of the art office and maintenance facility. We are open every day with the exception of major holidays. We have a 24 hour operator for after hours calls. Please feel free to contact us at any time.